Everything you need to know about using Instagram to grow your business. Grow your audience, increase sales, and build your brand! 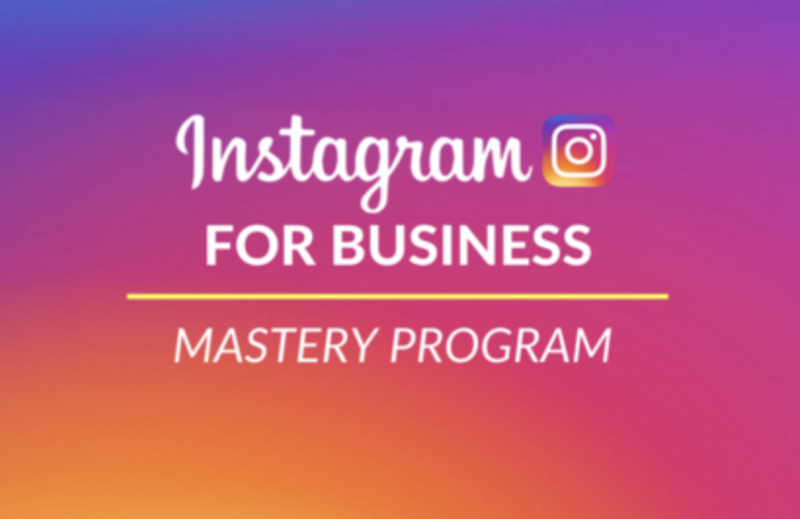 Learn how to dominate instagram, grow your business, and increase your income. Over 7 hours and 10 units of Instagram training taught by Darren Cabral, CEO of Suits Social and Founder of SocialCademy. Lifetime access for just $497. Proven Instagram strategies and tactics tested on 100's of local businesses across North America. Presented by the CEO of one of Canada's Top 3 Social Media Agencies, Darren Cabral.